Mark Richard, Jr. aka Witt Lowry has always loved writing. Growing up in Connecticut, he would spend countless hours in his room filling up journals with thoughts and expressions, and during high school he took every English and writing class the school had to offer. Eventually Witt transitioned from writing stories and poems to writing music. This is when he truly found his passion. After releasing his first mixtape "Kindest Regards" in 2013, he began releasing a series of singles which garnered a massive amount of attention throughout the music community. It was at this point that Witt made a life changing decision; the graphic design world would not be able to solely contain his creative talents, and he decided to pursue music full time. 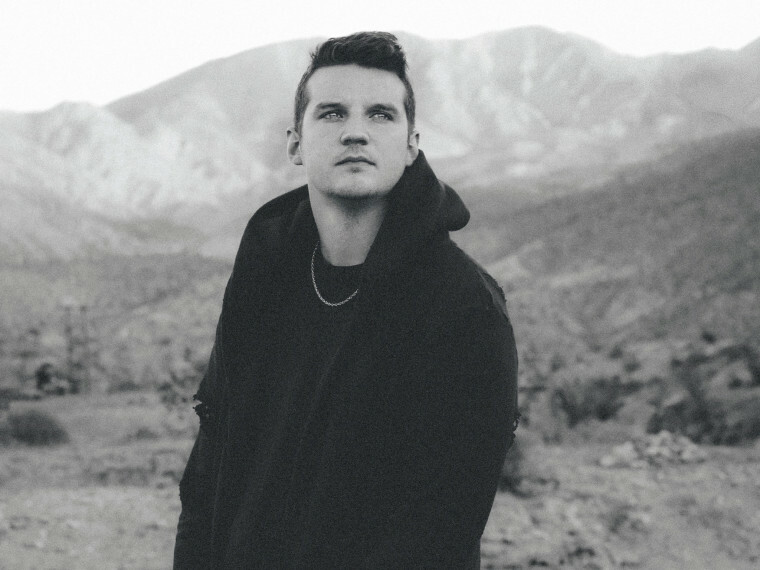 Witt is known for working on a song until he believes it is perfect, much preferring to create quality masterpieces over a large quantity of ‘freestyles’ or 'throwaway' songs. Witt’s dedication to perfection, high energy, and honest brand of hip hop has amassed a battalion of fans across multiple countries and continents, who are dedicated to spreading his music to anyone that will listen.